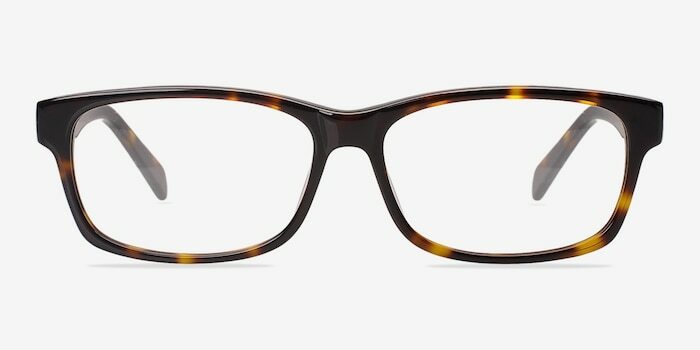 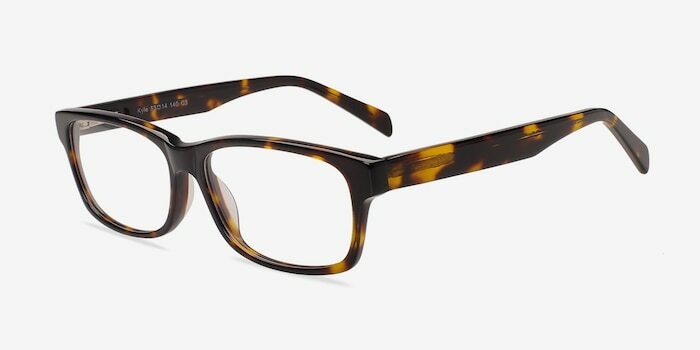 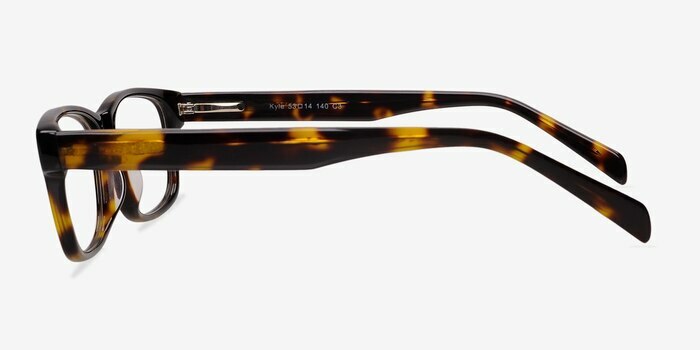 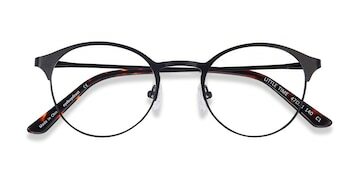 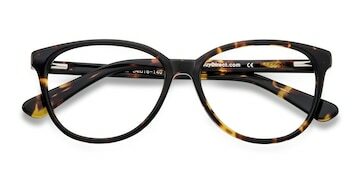 These tortoise eyeglasses are classically enduring. 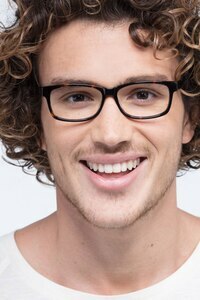 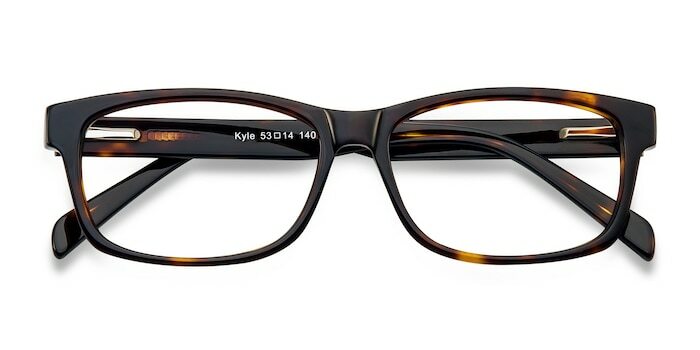 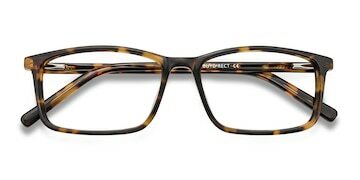 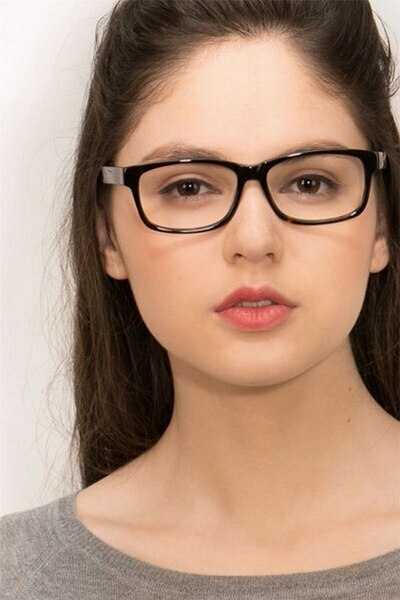 This semi-transparent frame comes in a glossy tortoiseshell acetate finish throughout with rectangular shaped lenses. 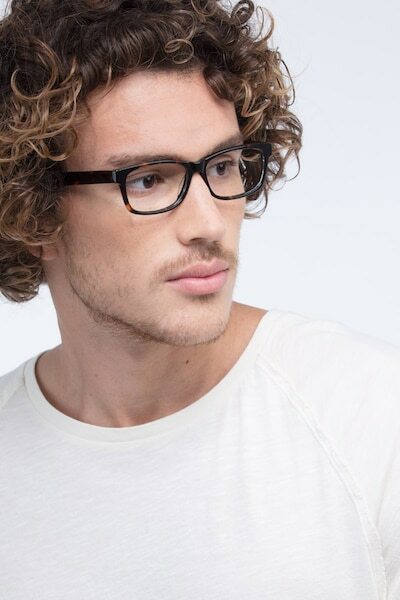 Flexible spring hinges, monochromatic styling, and clean lines create a look that is suitable for both men and women.